Wow.. that's just amazing man! can you share a tutorial or a psd file? I might make a tutorial later. Sadly I didn't save the PSD. 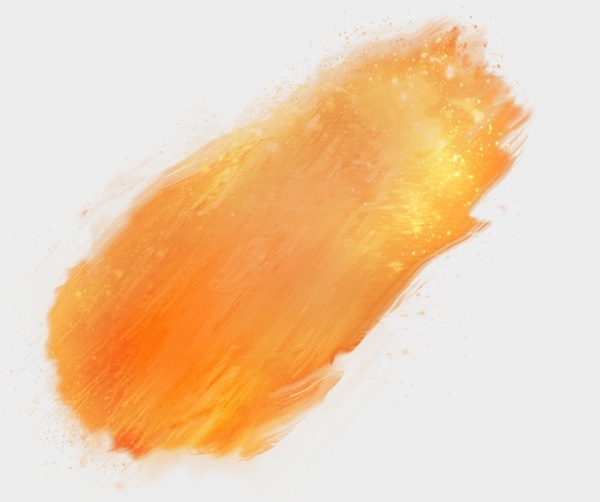 And if people want brushes they can follow the tutorial and create their own unique designs for brushes.